Andrew was called to the Bar in 1997 and he has been a partner with major City and International law firms. He obtained his JIEB qualification in 2007 and qualified as an international arbitrator in 2013. 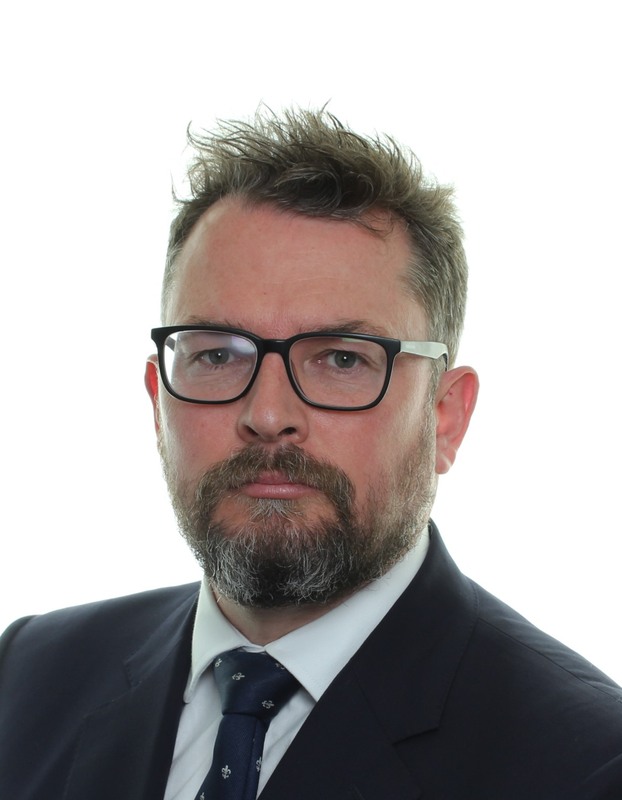 He has over 20 years’ experience in the insolvency, restructuring and turnaround arena and acts for officeholders, directors, funders and creditors. During the course of Andrew’s practice he has developed a wide-ranging knowledge of company, partnership, costs, commercial disputes and insolvency law. This enables him to advise clients with a good appreciation of the wider issues relevant to them. He acts as an advocate and in an advisory capacity, and has appeared both on his own and as part of a team in a wide variety of cases. The application of CASS 5 and of Berkeley Applegate principles. Applications challenging the validity of Company Voluntary Arrangements based on unfair prejudice. Challenging Administrators: can they ever do any wrong?